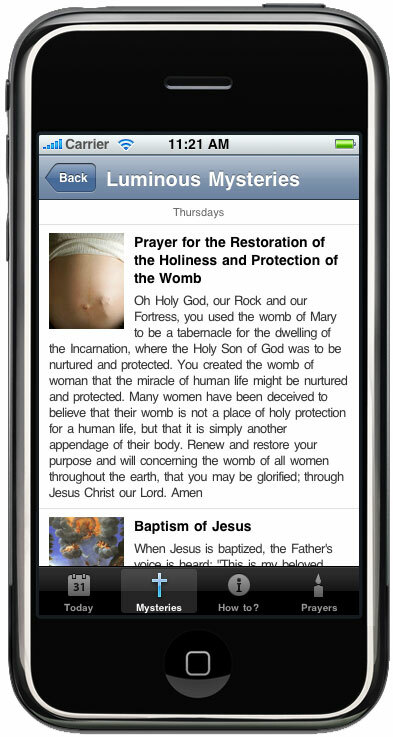 Caritas et Veritas is proud to announce that Apple has approved the very first Pro-Life iPhone app for distribution! 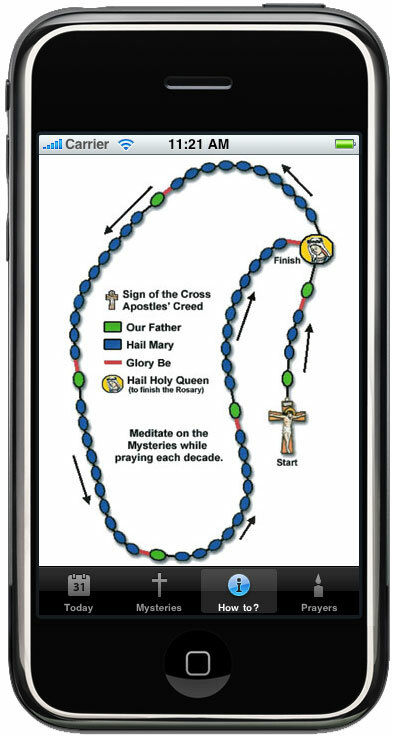 Life Rosary – Meditations and Prayers is a meditation and instructive aid for those praying the Rosary. 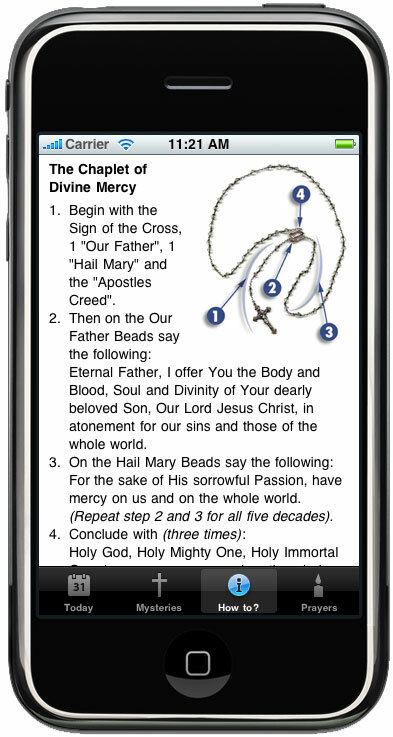 It does NOT replace your Rosary beads, but rather helps you focus on the mysteries of the Rosary. Fr. 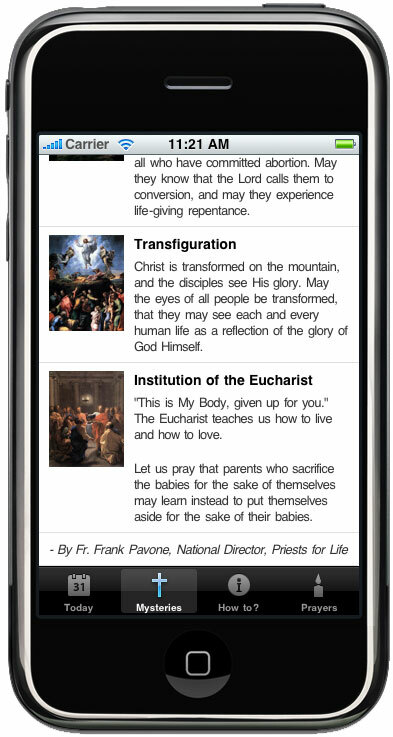 Frank Pavone from Priests for Life has shared additional prayers and meditations to compliment and focus your attention on life and human dignity. 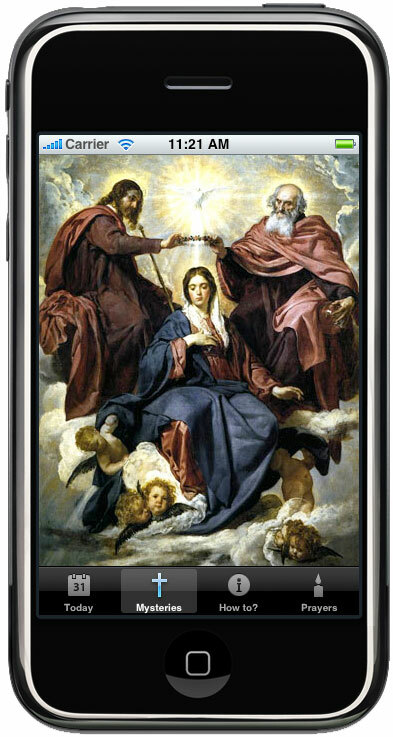 Each day of the week includes special prayers for mothers, the unborn, for forgiveness, governments, and the world. 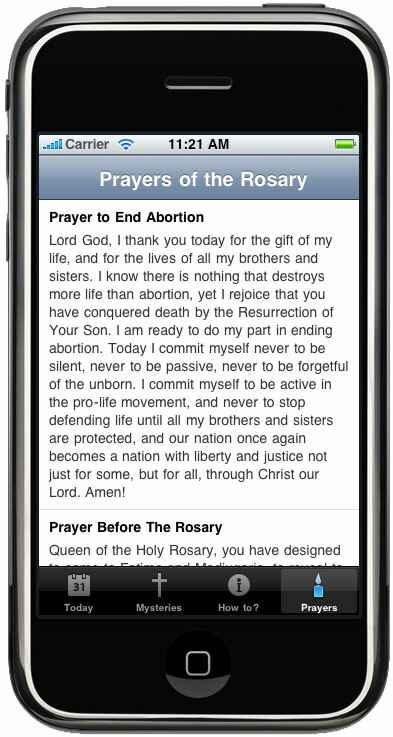 Our Pro-Life Rosary app is priced at $1 to help raise money for pro-life causes. 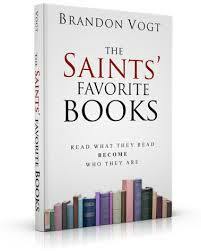 All of the proceeds go to support pro-life initiatives and organizations, including Priests for Life. 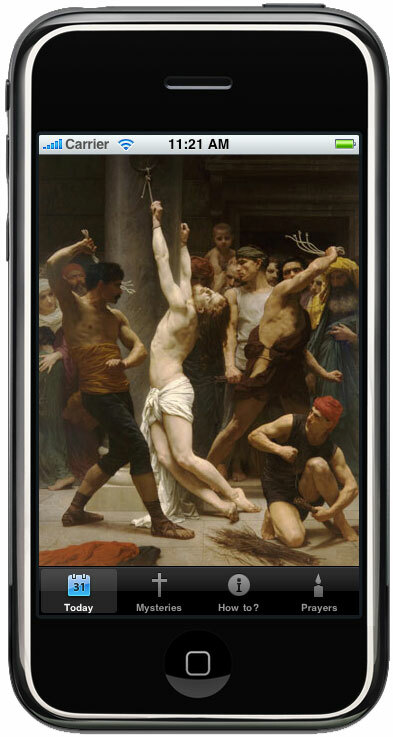 Our first iPhone app is free and was downloaded 25,000 times in 6 months. 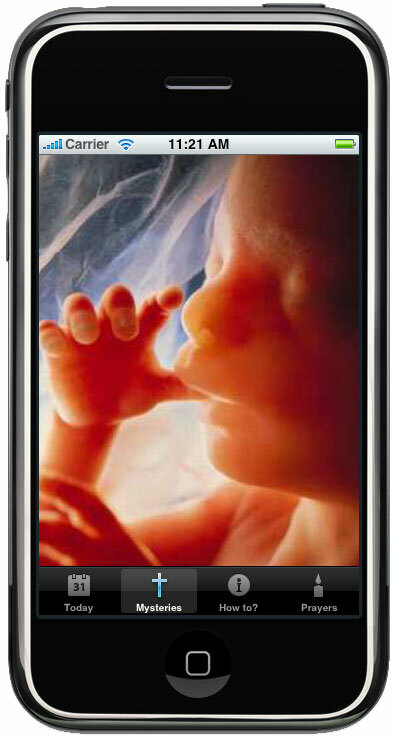 With your help in promoting this latest app, we could raise $25,000 or more for pro-life initiatives this year! 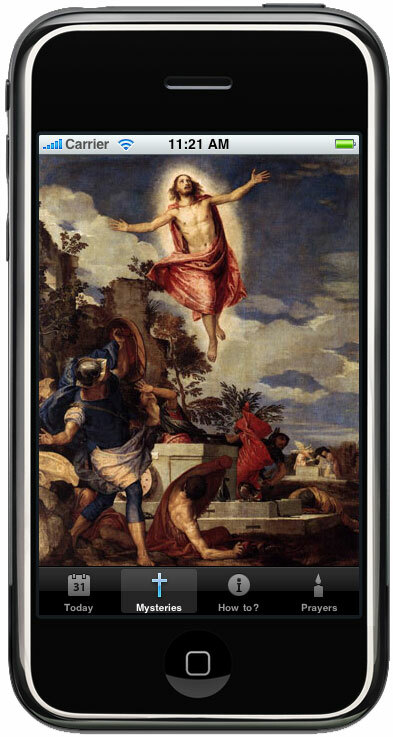 Please help us spread the word about this app to your friends, parish and diocese. Share this post on Facebook and Twitter. 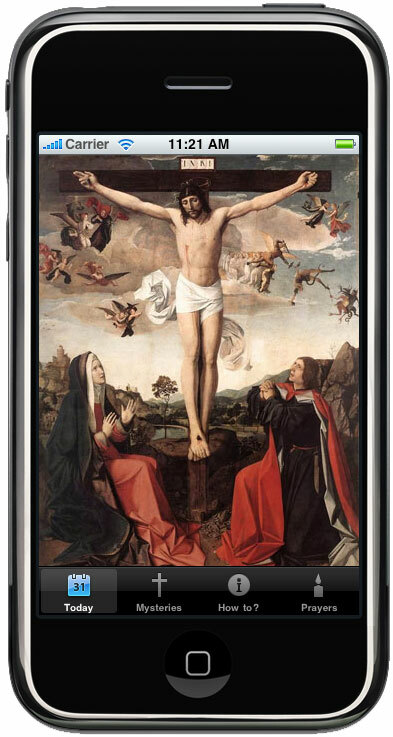 Each image is linked to a higher resolution version for press and sharing with friends. Next up in the Lent for Life series is Prayer. The USCCB’s Pastoral Plan for Pro-Life Activities encourages us, alongside the Scriptures, to petition the Lord for mercy and justice. 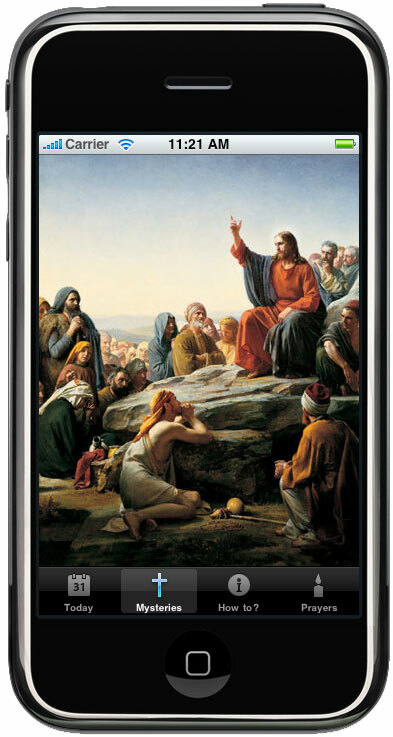 I’d like to focus on three points in the pastoral plan that every one of us can take action. 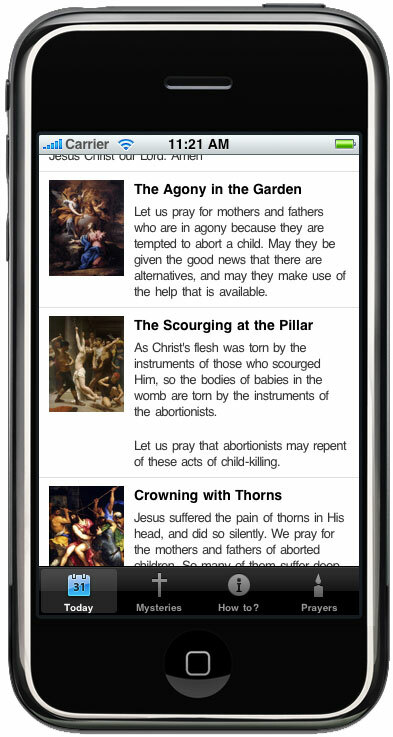 As a new Catholic I was impressed by the prayers for life offered daily at Mass. If your parish does not participate in this request from the USCCB, please consider adding it to the book of petitions or speak with your pastor about including prayers for life at every Mass. The economy is in the spotlight daily. It is discussed frequently on the news, on blogs, and around water coolers. There is a sense of anxiety and worry among many. We have tightened our wallets, reexamined our budgets, and many have had to look for new jobs. On a national level we have bailed out banks and companies at unprecedented levels. Perhaps one of the areas that has not been discussed is the impact the economy is having on life issues and is there a type of economy that protects life over another.